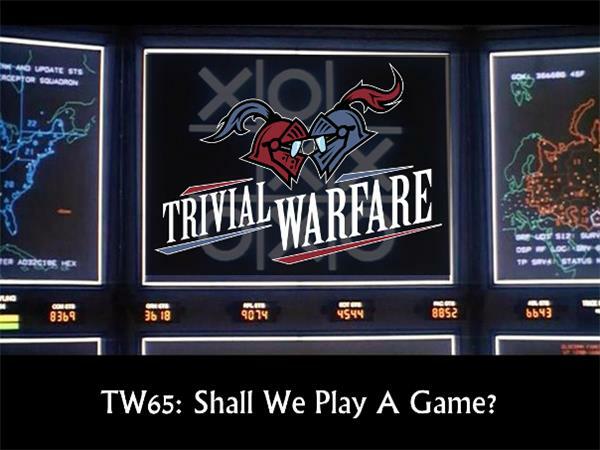 This week Chris and Ben take on Jonathan in a TW handicap match. Chris and Ben's strengths compliment each other very well. Will it be enough to take down Jonathan and extend his losing streak or can Jonathan get back to his winning ways and dispatch the challengers with his usual style. Don't miss the competition as Nick Seuberling hosts! If you'd want to help us by supporting the show financially you can do so easily at www.patreon.com/TWA. Every dollar helps!